This historic house features impressive Italianate architecture and rich decor. It has 12 foot ceilings with plaster cornice molding and painted detail. 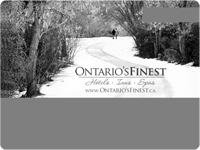 Current owners, the Cressmans, recognized the potential of this grand home, so in 2006, the house was extensively restored to accommodate a full service restaurant, spa and hair salon as well as a six room inn. 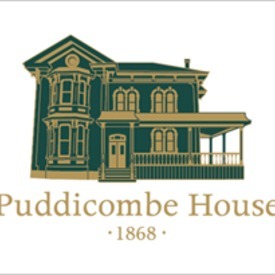 The Puddicombe House was built in 1868 by Samuel Merner, businessman, Member of Parliament, and Senator in the town of New Hamburg, between Stratford and Kitchener Waterloo.